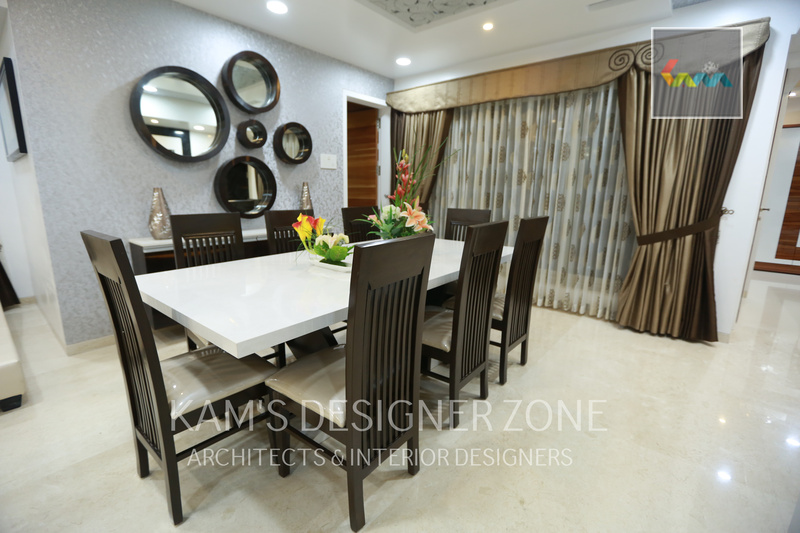 Your home reflects your personality so interior designer spends more time and efforts putting together to form not only fabulous but also utilize all the space. 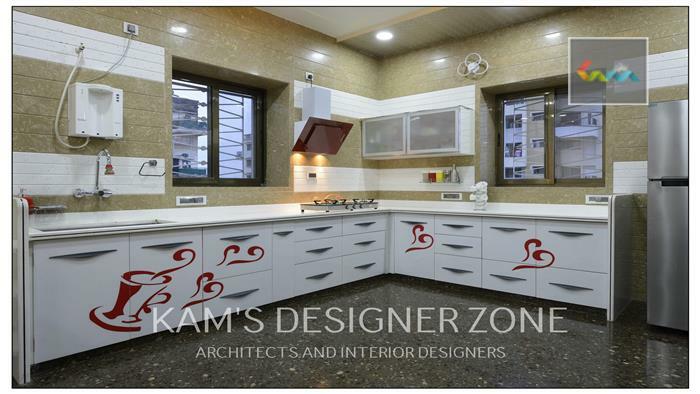 While designing any home your knowledge with practice and experiment increases its beauty.. Most of our home is not visible to the public especially the bedrooms, bathrooms, study room, kitchen, and store etc. 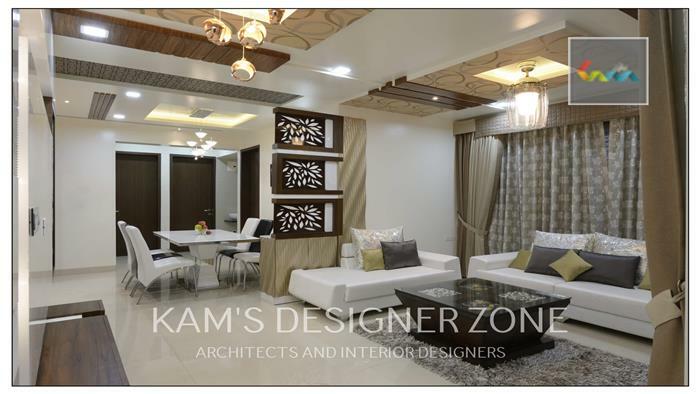 But one area that is primarily designed for visitors and guests is the living room. 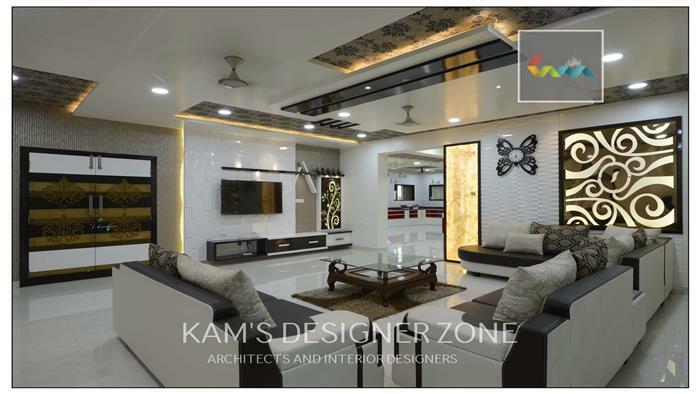 A living room is a room that is used for relaxing and much socializing.. The kitchen in one of the most popular rooms of the house, acting not only as the place where nutritious meals are created, but also as a meeting place for the family after a long and hard day at school. 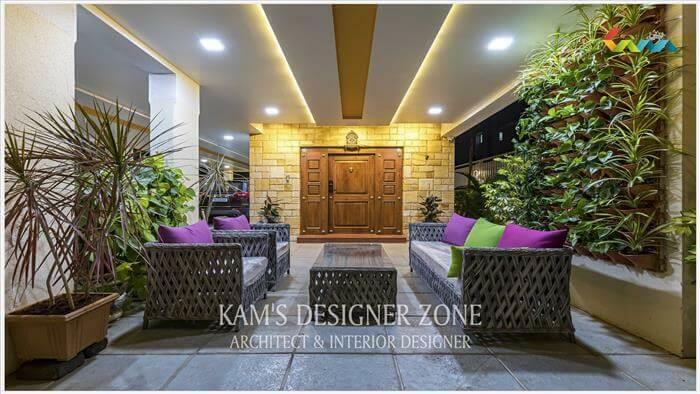 As a result, an interior designer is working more and more to create spaces that are well lit, safe for the family to congregate and comfortable enough to encourage people to want to meet there again and again..
How to work with an Interior Designers? If you are building or remodeling from scratch, contain the interior designers in the initial stages with your contractor or architect. 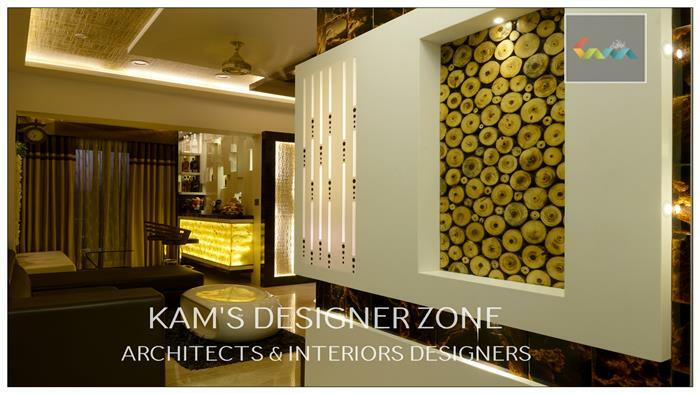 After selecting your interior designer, you can discuss your project with your designer. At that time, you can tell about estimating your project and deadline. 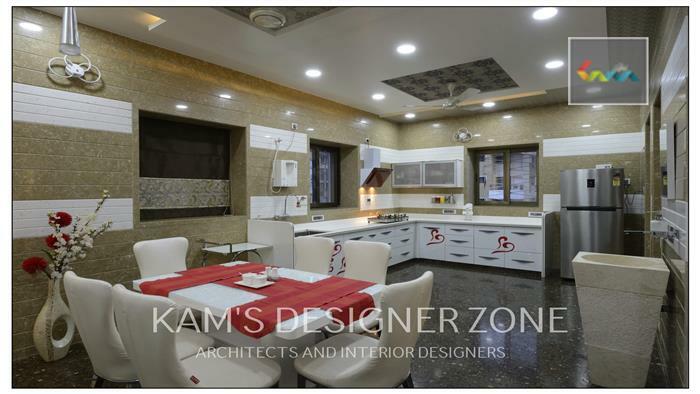 The best interior designers have a wallet and therefore helps the value of their designer..
For home makers, modular kitchen is an effective solution. Nowadays, people are looking for functionality, individuality and exclusivity. Modular kitchen designs are original and practical. Modular kitchens facilitate cooking and movement. It also helps home makers save time in kitchen maintenance and cooking. Today, there are many modular kitchen designers demonstrating their work in these kitchen designs. The modern needs of each people have changed their decisions in the late. 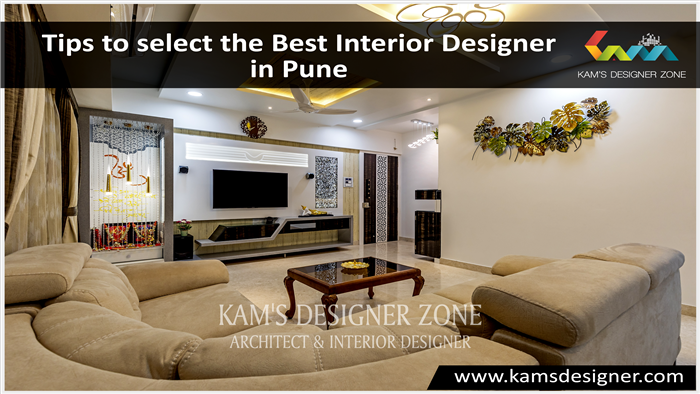 Being one of the dominant showroom interior designers in Pune. 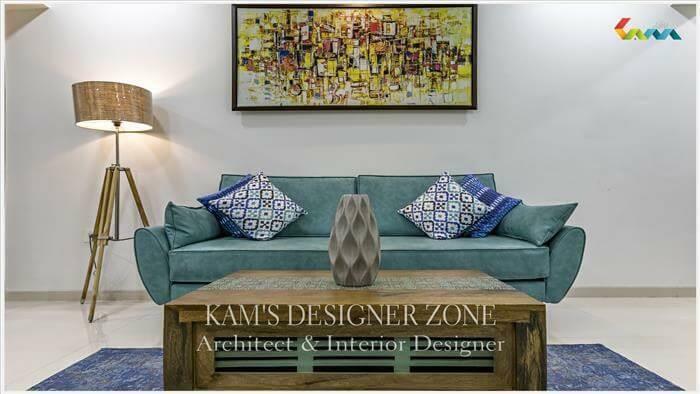 We offer our valued customers the world-class exhibition interior design services within your budget. 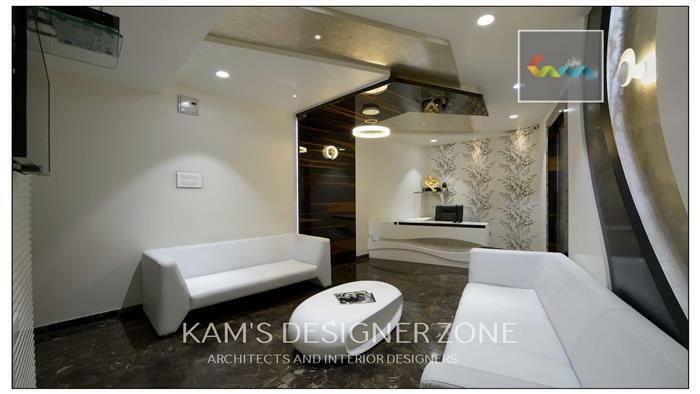 KAM’S DESIGNER ZONE offers specialized services in showroom interior design in Pune..